How do we evaluate graduate students in their advancement towards becoming independent scientists? Looking for a new graduate student! Why I’m coming out to students as a survivor of sexual assault: A follow-up. The Prather Lab is moving to UD and looking for a graduate student! Welcome to the Insect Ecology Lab in the Department of Biology at the University of Dayton! 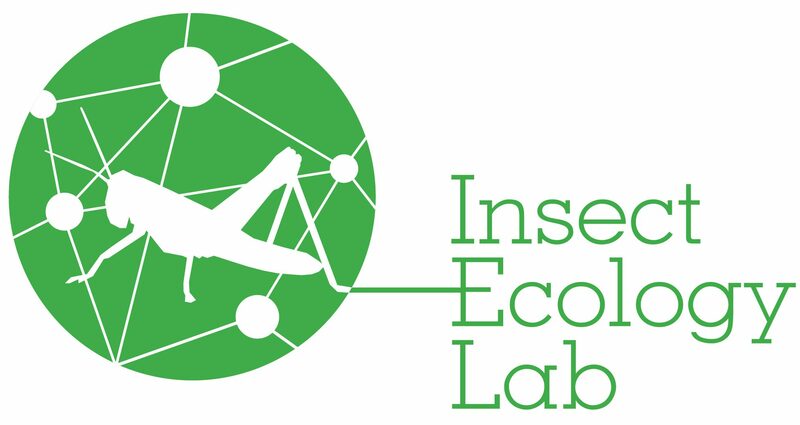 We are interested in questions at the interface of community and ecosystem ecology, particularly those that deal with the relationship between humans and insects. Dr. Chelse Prather has studied these types of questions in a variety of ecosystems from rainforests in Puerto Rico to rare grasslands in Texas. Please browse the site to get to know our lab better and reach out with any questions!